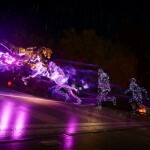 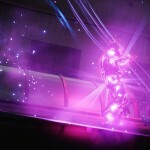 Sucker Punch’s inFamous: Second Son is easily one of the most anticipated titles of the PlayStation 4’s first first few months. 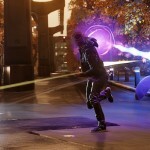 Set to release in March, the game takes the superhero-ish action that defined the first two inFamous titles and brings it into the next-gen.
Second Son takes full advantage of the PS4’s power and a new set of screenshots shows off just how good the game will look. 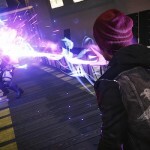 Most of the screens depict new protagonist Delsin Rowe using what appear to be light-based powers, as opposed to the smoke-based abilities that have been advertised so far. 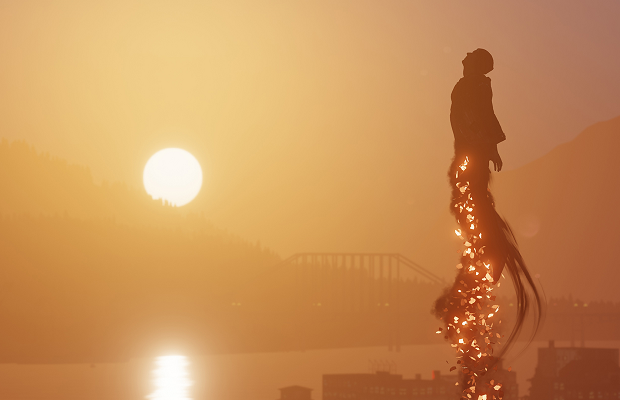 inFamous: Second Son is the third game in Sucker Punch’s open-world action-adventure franchise, which began on the PlayStation 3 with 2009′s inFamous. 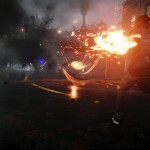 Second Son is also the first game in the series to be set in a real-world location – previous games took place in the New York-themed Empire City and and New Marais, which had a New Orleans flavor – with the action taking place in a locked-down Seattle. 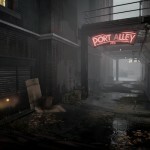 How do these new screenshots sit with you? 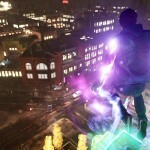 Are you excited for inFamous: Second Son? 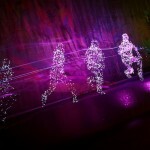 Why or why n0t?